Almond Joy candy bars were among my least favorite to get on Halloween as a kid. Growing up, I was really picky with what I ate. Coconut wasn’t a flavor that enticed me, and I wasn’t particularly fond of the texture either. 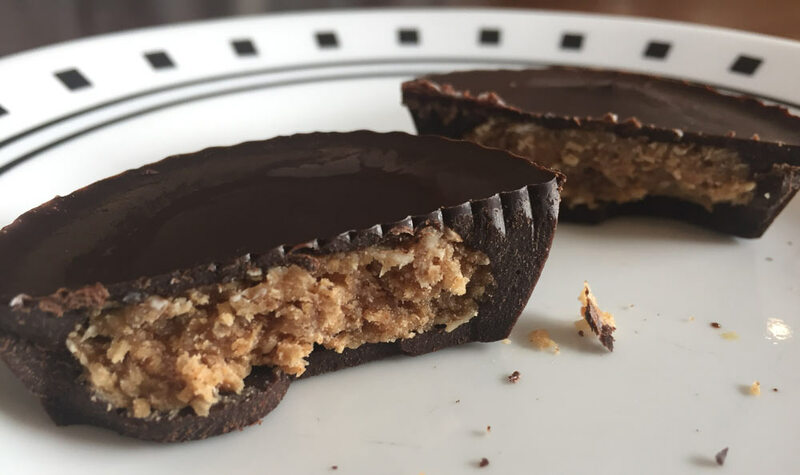 Years later with a more refined, sophisticated palate, and it was time to update the classic combination of almond and coconut in fat bomb form without all the added sugar.